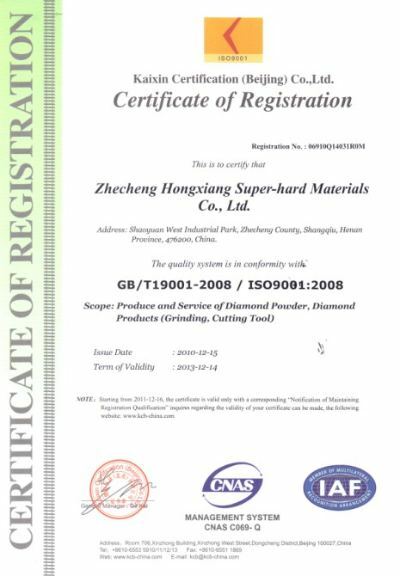 Company Overview - Zhecheng Hongxiang Superhard Material Co., Ltd.
11YRSZhecheng Hongxiang Superhard Material Co., Ltd.
HNHONGXIANG company is a highly professional and experienced manufacturer of synthetic diamond powder & diamond tools in China. 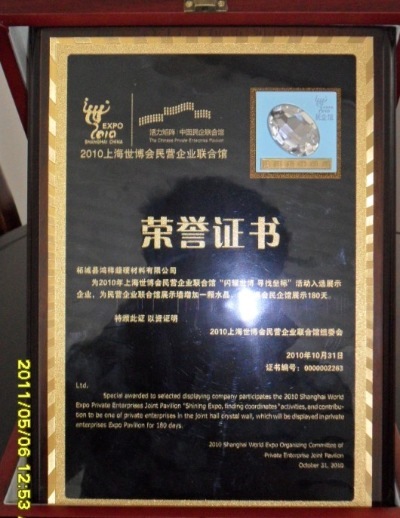 We have specialized in this field over 27 Years and always dedicated to the produce the diamond tools in high quality and best service.Our products include,Synthetic diamond Diamond powderDiamond polishing powderDiamond saw blade Diamond drill bitDiamond hole sawPoly crystalline DiamondDiamond glass toolsDiamond polishing padDiamond cutting toolsDiamond grinding toolsDiamond wheelDiamond tools, etc.Why choose us?1. 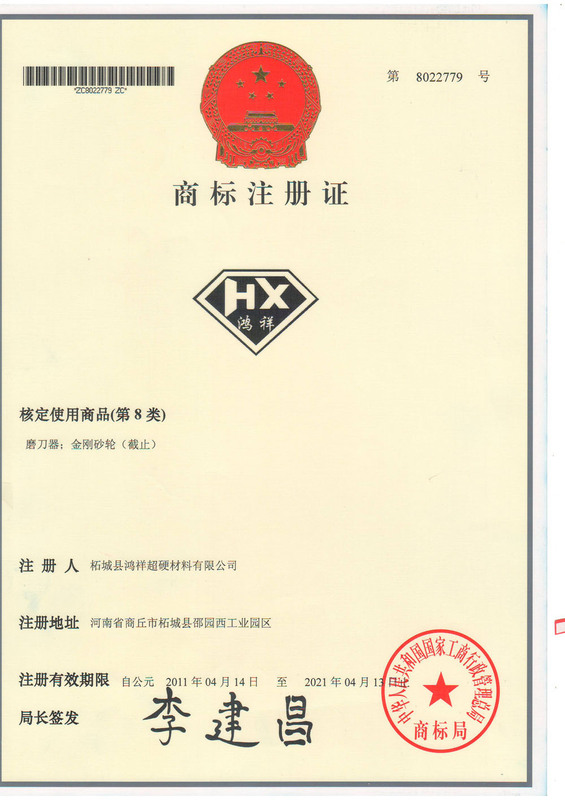 Since 1990, with over 27 years diamond tools manufacturer experience.2. 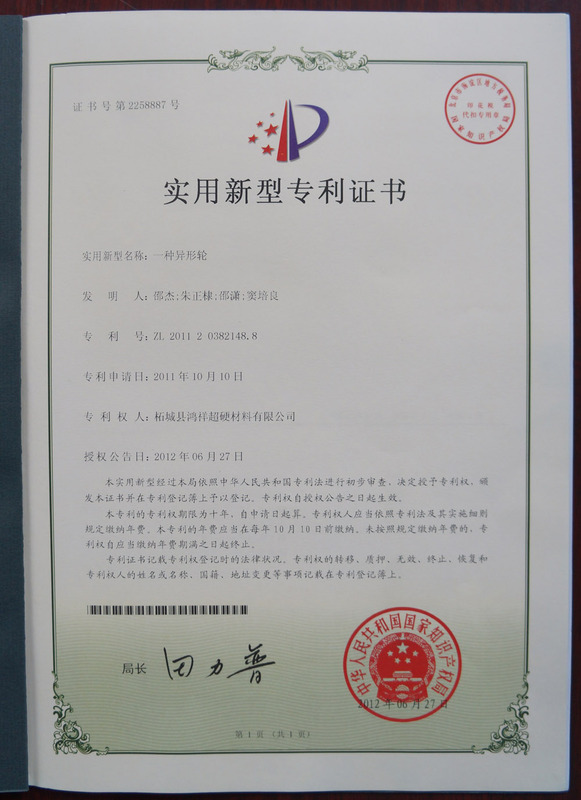 Rich experience in OEM order.3. 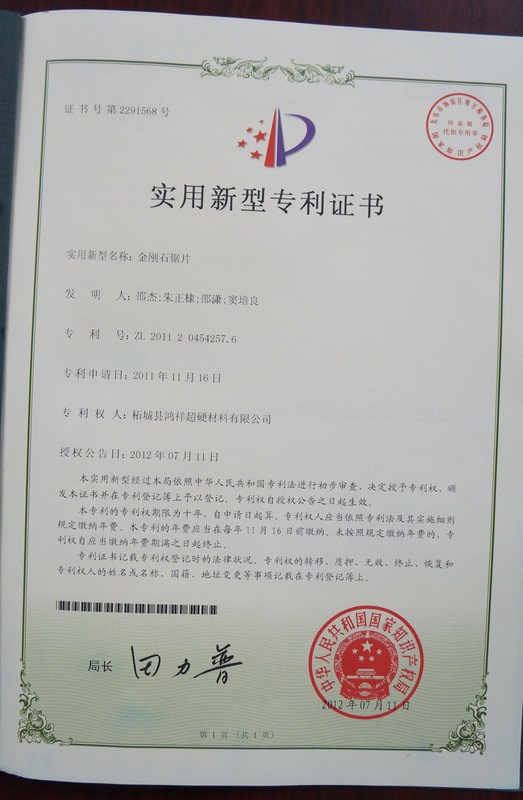 Advanced production equipment.4. 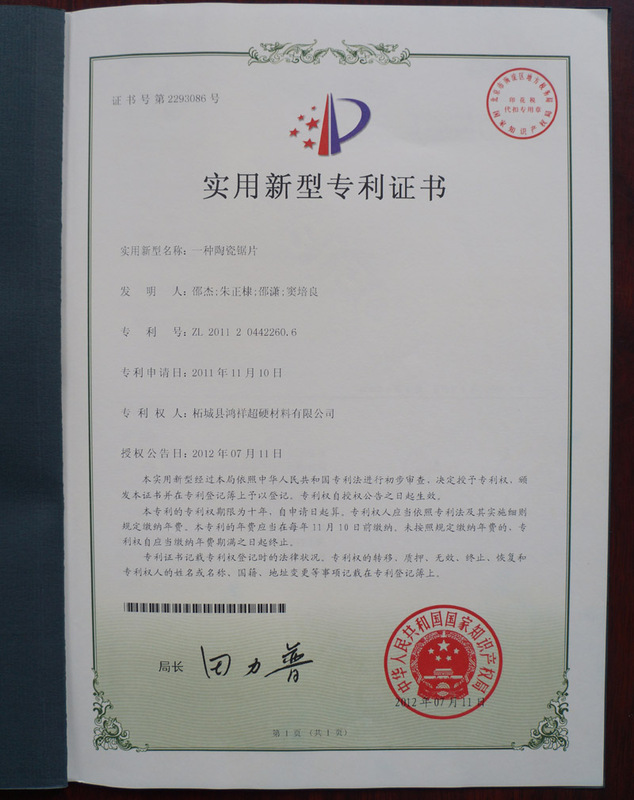 Own design team, can help you custom the packaging.5. 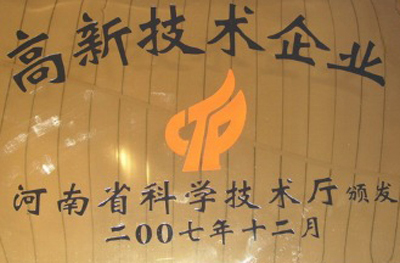 Own provincial engineering technology center.6. 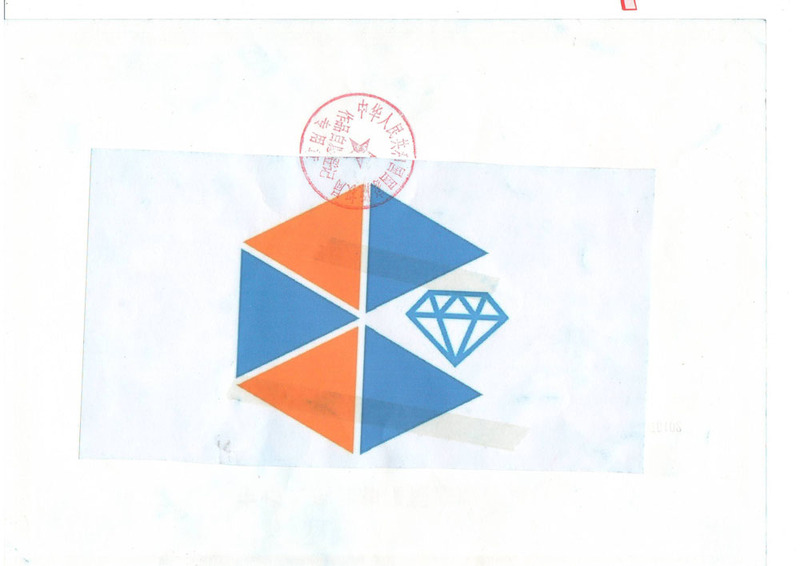 D&B and ISO9001 CertificatesHNHONGXIANG is a professional synthetic diamond powder & diamond tools company integrating development, production and sales. 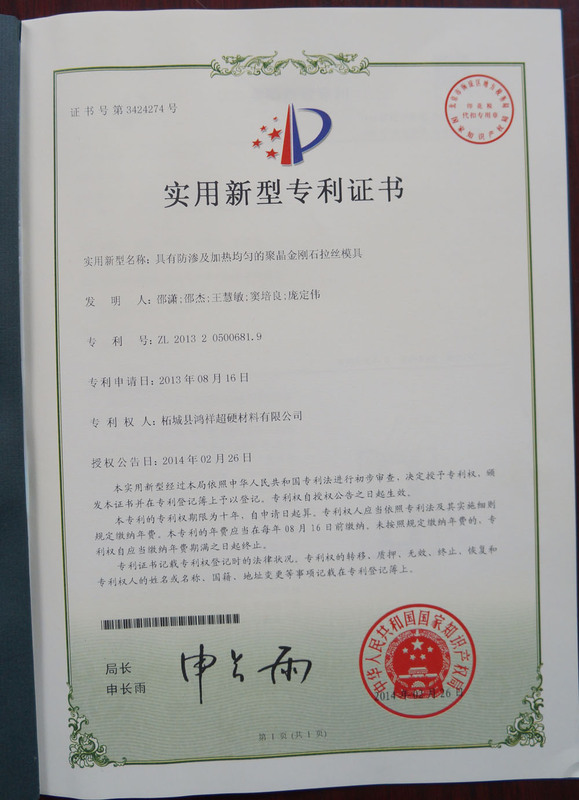 Factory located in middle of China-Henan, with more than 124000 square meters. 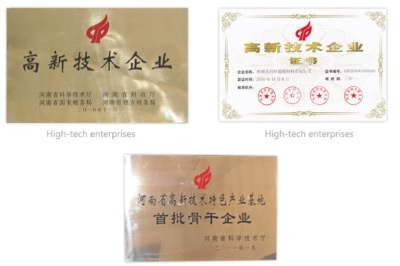 "High quality products, competitive prices, and classic services" is the soul of our business. 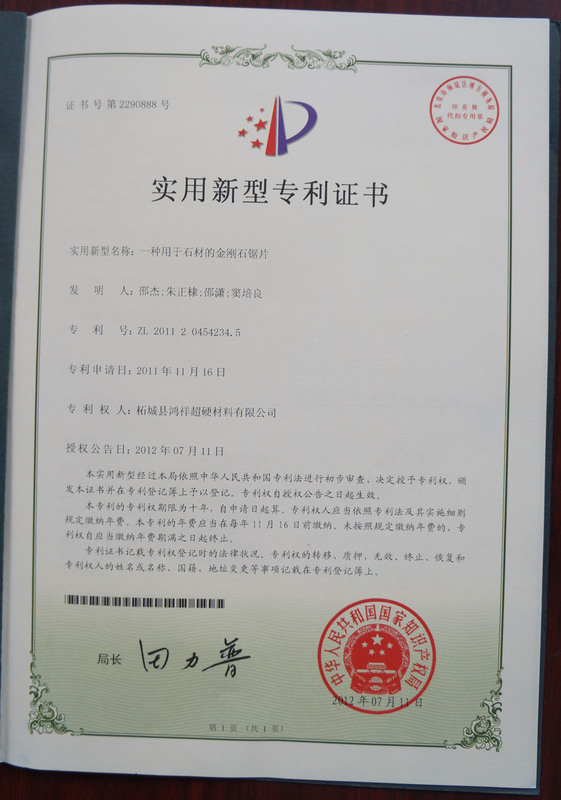 Warmly welcome all partners to join us for mutual benefits cooperation. 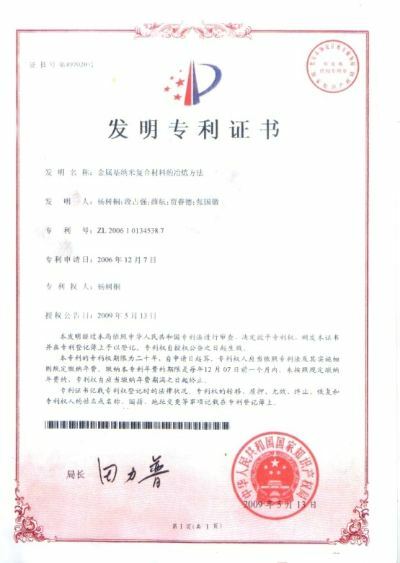 Industrial and commercial bureau(local government). 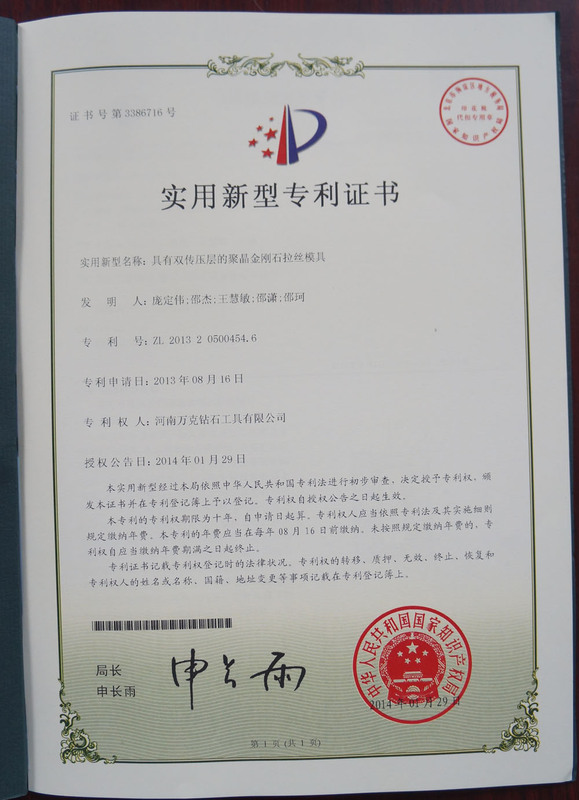 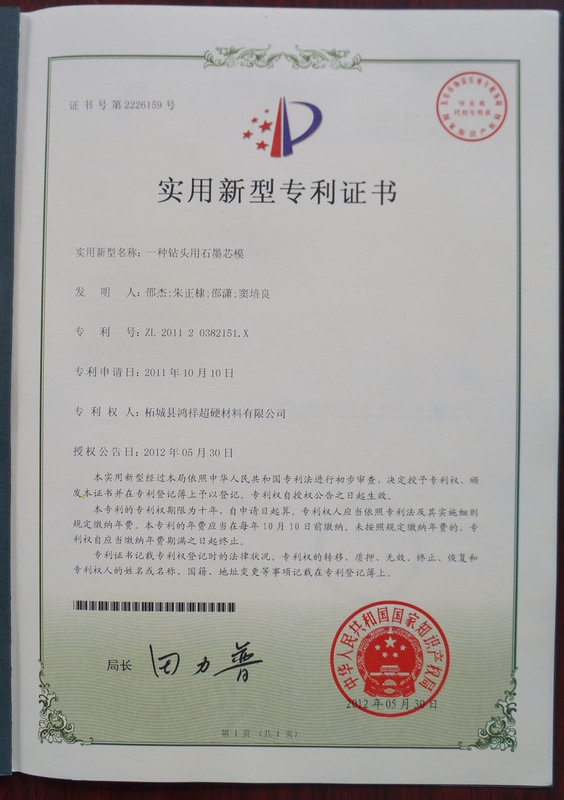 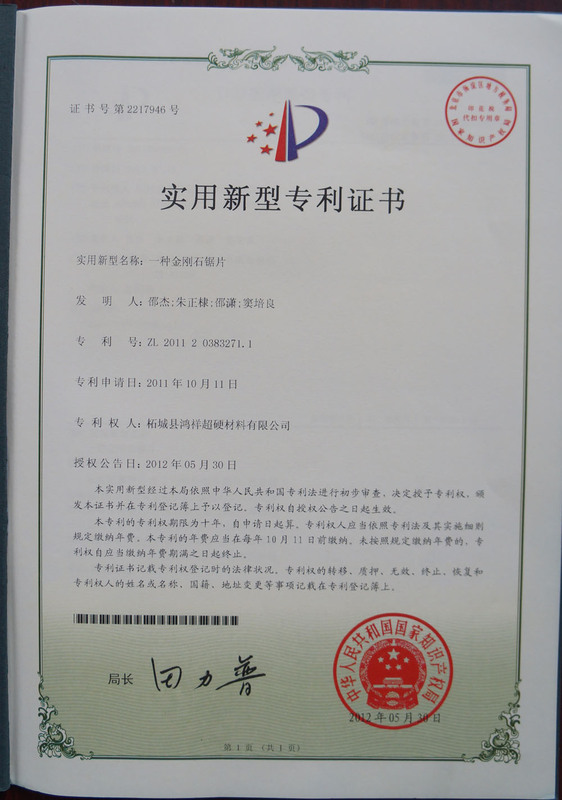 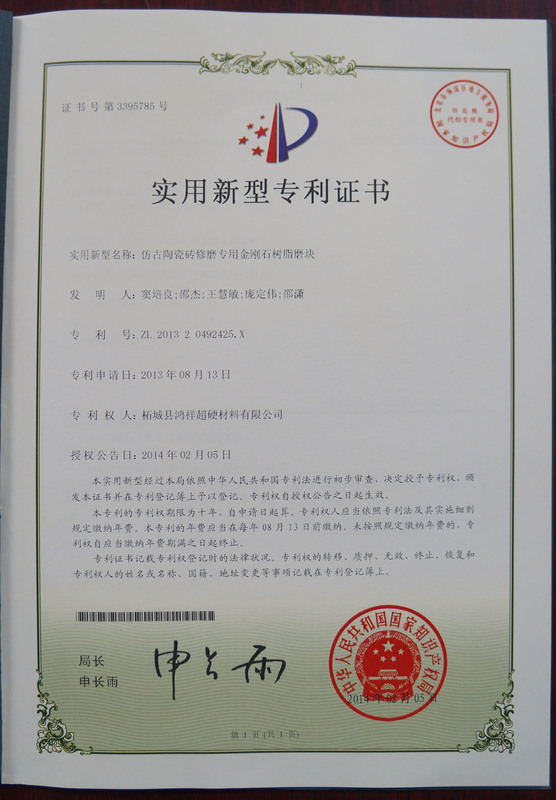 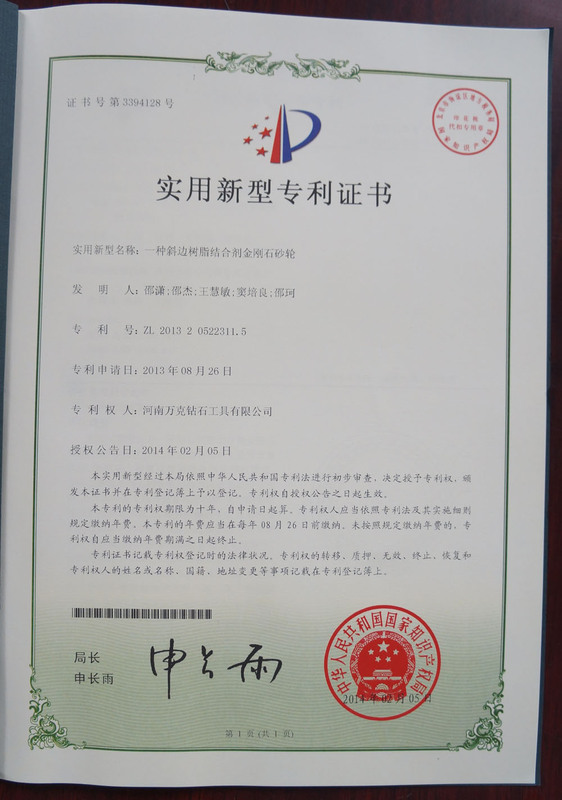 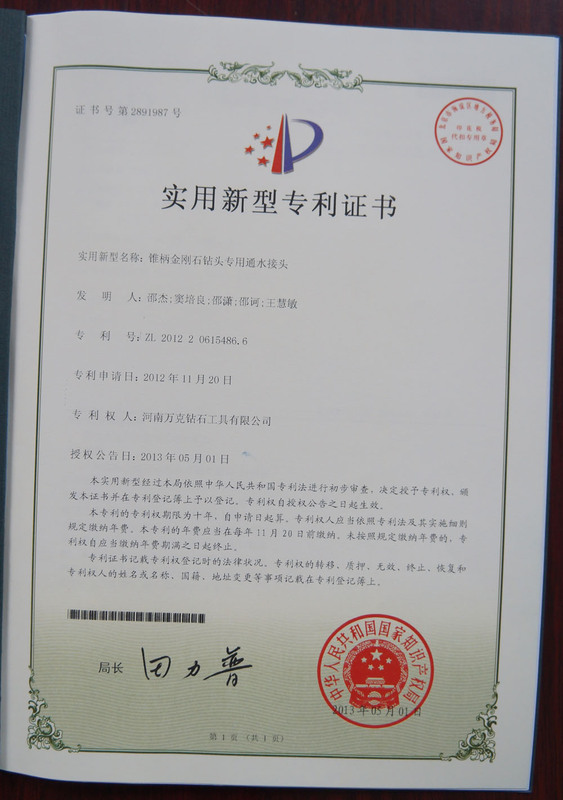 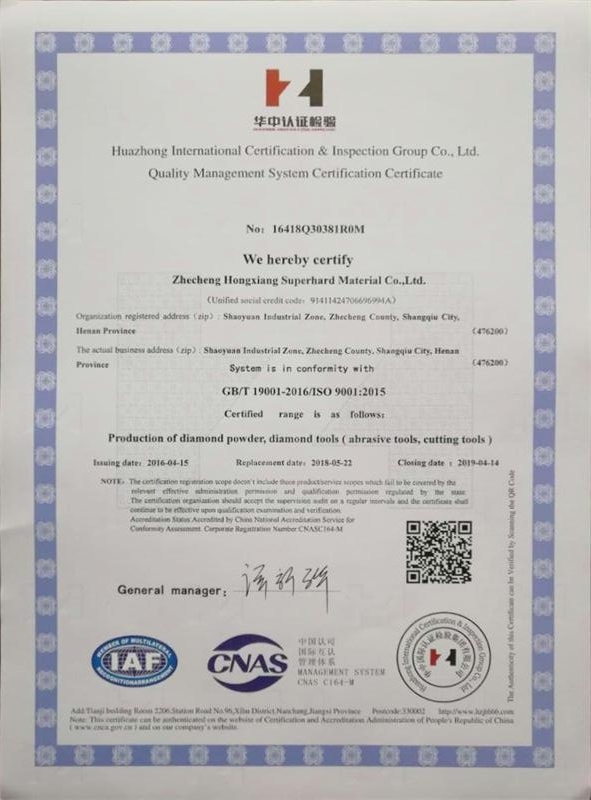 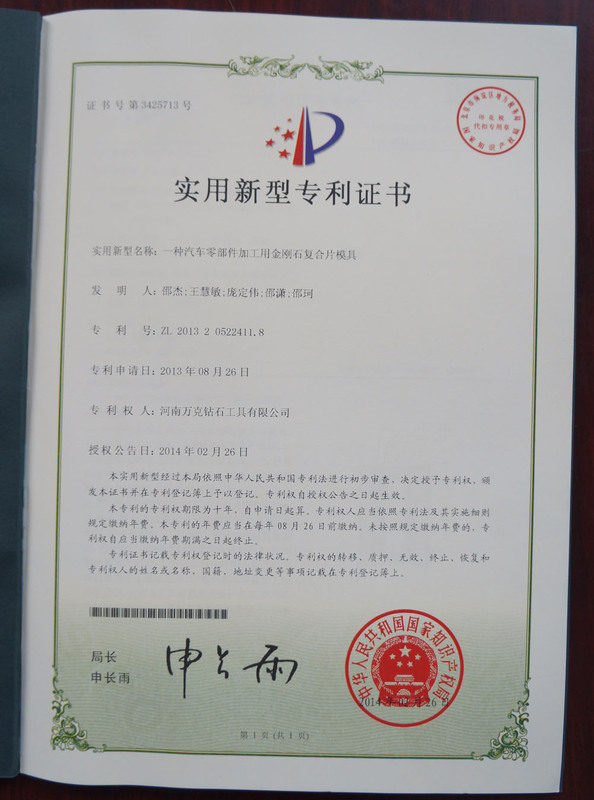 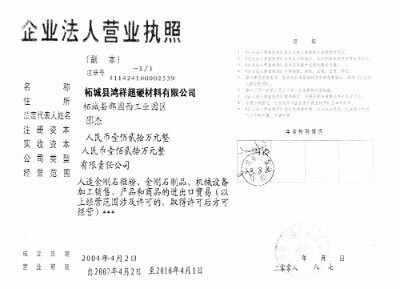 Huazhong International Ceritification & Inspection Group Co., Ltd.